6 Should you buy them? 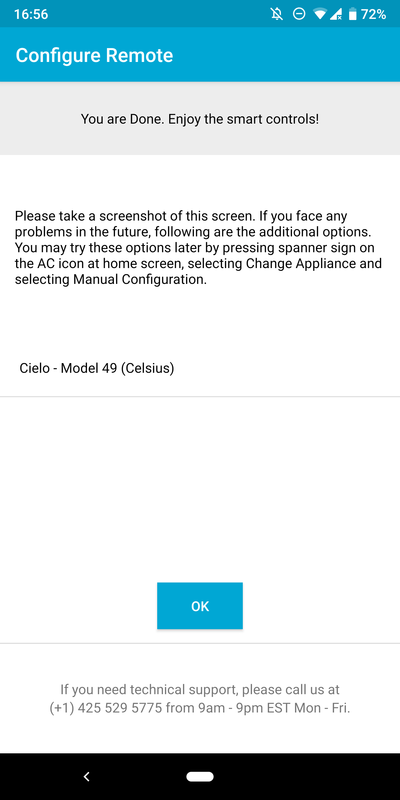 Over the past year, I've reviewed both the Cielo Breez and Sensibo Sky, two of the best solutions for transforming a regular AC into a connected one. Now Cielo has released two more models: Breez Plus ($109) and Breez Eco ($69). 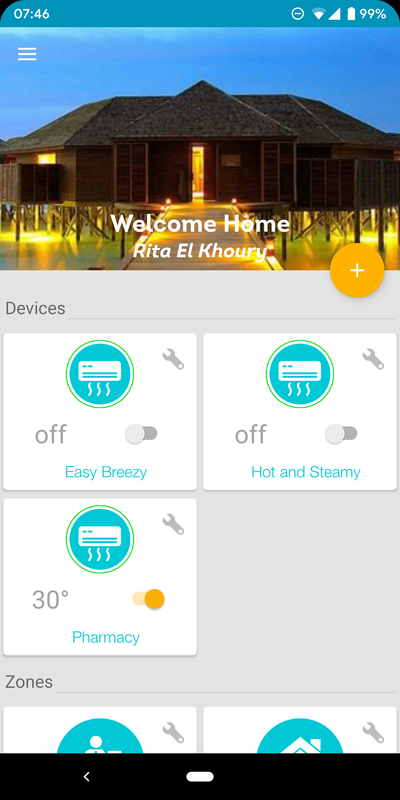 The first is a more powerful version of the regular Breez that can also be installed on a wall, like a regular thermostat. The second is currently the best value-for-money option in the smart AC market. Options With the regular Breez and now these two models, Cielo offers different alternatives depending on your needs. 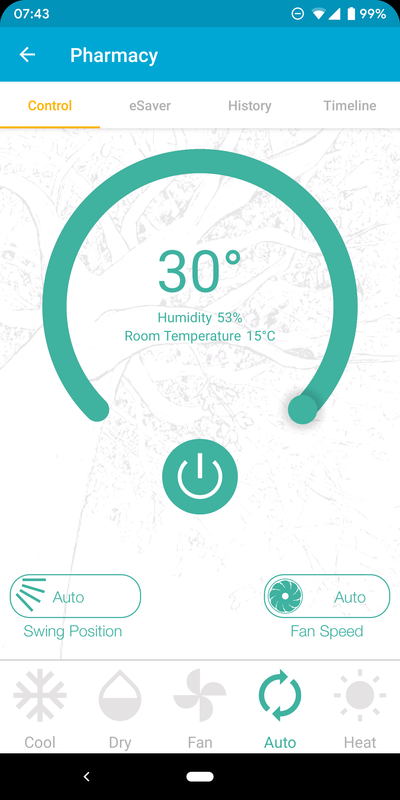 Price At $69, the Breez Eco is one of the best and cheapest smart AC solutions available. The Plus is also competitively priced at $109. Reliable After a year with the regular Breez, I have no major complaints about the app, service, or hardware. 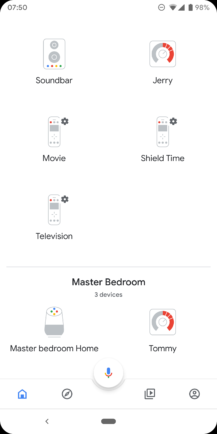 Smart home integration With Google Assistant and Alexa, you can control these units with voice commands and set up routines. Design Even though these are a huge step forward from the regular Breez, their design still looks a few years old. 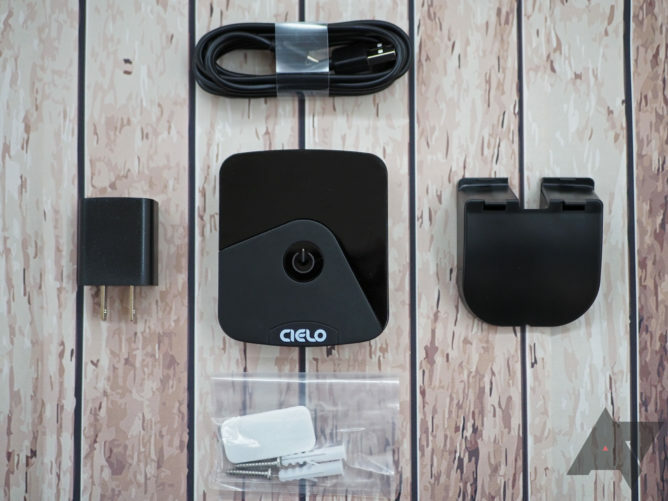 Limited integrations Cielo still doesn't offer an IFTTT channel, has no open API, and doesn't work with other hubs like SmartThings or Wink. 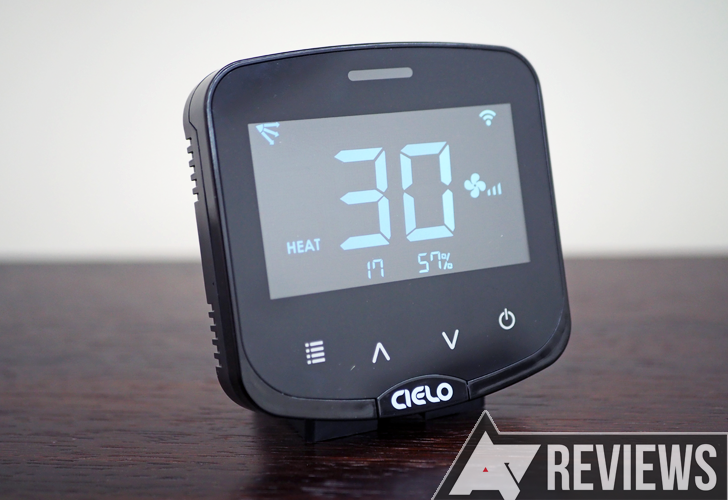 Having already reviewed the Cielo Breez extensively, I will keep this short and sweet. I suggest you check out that review for the nitty-gritty of how everything works. 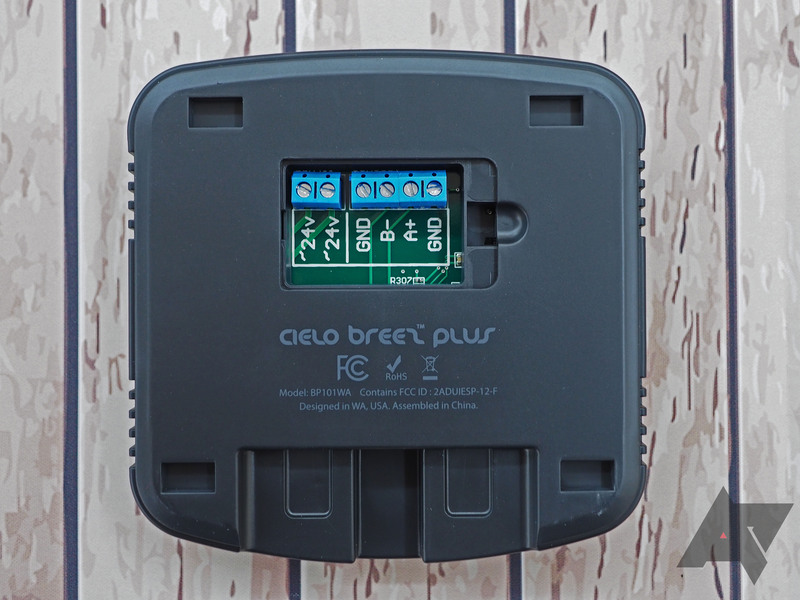 Departing from the cheap white plastic model, the two new Breez units are all black. They also look significantly less old-school, though the design is still more utilitarian than pretty. For something that is meant to stay on your wall or sit in plain sight to catch your AC, a more modern and refined look would have been welcomed. But let's appreciate the improvement over the older Breez. The Eco feels like Cielo's response to the Sensibo Sky: no display, black, rectangular(ish) shape. 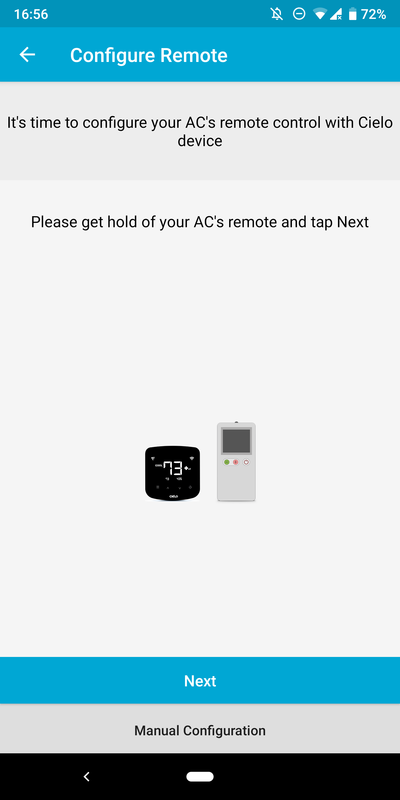 It has one button in the middle, which conveniently turns the AC on and off, thus providing at least one physical way of controlling it without the app, remote, or voice commands. You can prop it up on its stand, stick it on a wall or vertical surface, or screw it in the wall. It powers up with MicroUSB and comes with a cable and wall charger. The Plus is the high-end model in Breez's line-up. 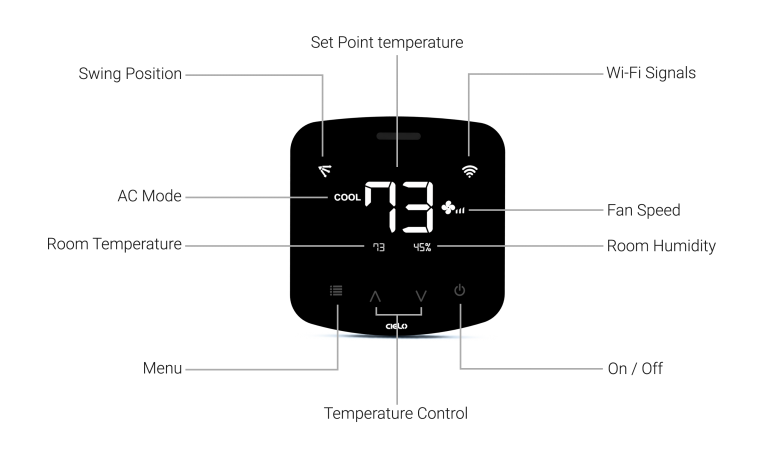 It's also black, has a display and buttons, and can be powered up over MicroUSB, or wall-mounted using a 12V or 24V transformer for power (instructions) just like a regular thermostat. That's why the Plus ships with two options: a wall plate and screws, and a regular table-top stand plus MicroUSB cable and charger. Left: Breez Plus and its accessories. Right: Breez Plus from the back. 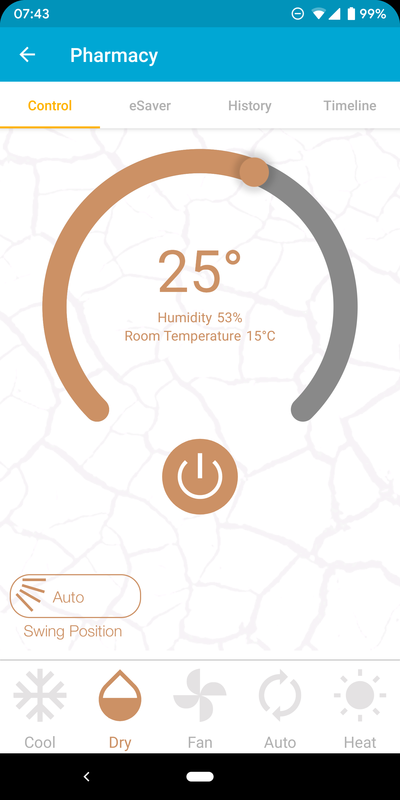 The display has all the info you would normally get from your AC's remote (temperature in a large font, AC mode, swing position, fan speed) plus the current room conditions (temperature and humidity) and WiFi signal strength. Below it, the four buttons let you power the AC on and off, and raise or lower the temperature. The menu feature controls modes, swing positions, and fan speed, so you have no need for the AC's regular remote and can rely on the Breez Plus, even if there's no connection. It just sends the infrared signals to the AC, no fuss. 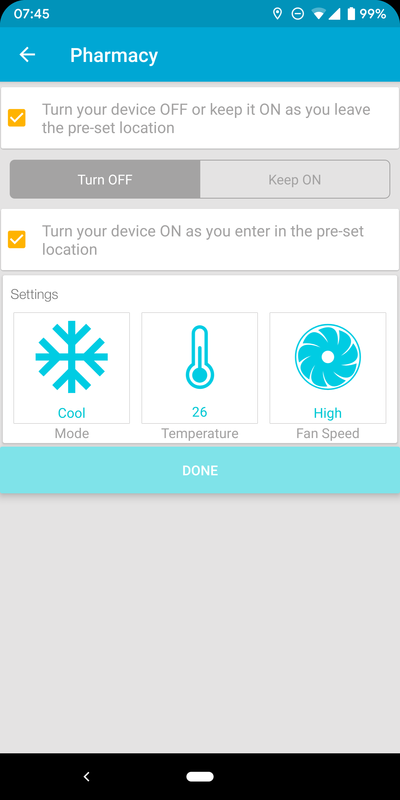 Once you plug in your Breez, regardless of model and power method, it starts broadcasting its own WiFi network, which is used for setup. 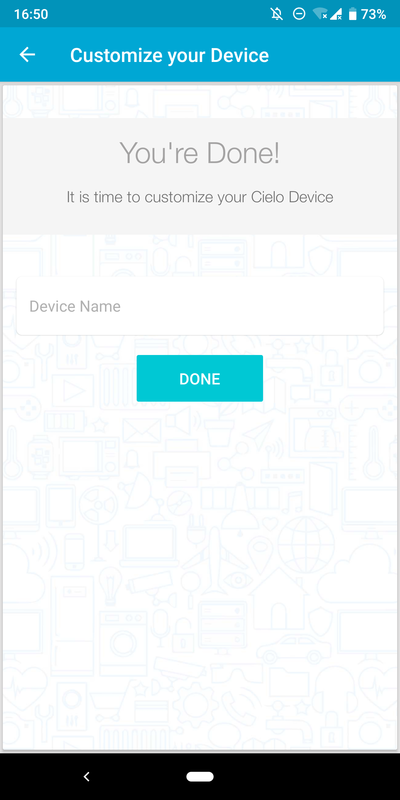 Open the Cielo app, create an account (Google login is supported), and start the process of adding a new unit. 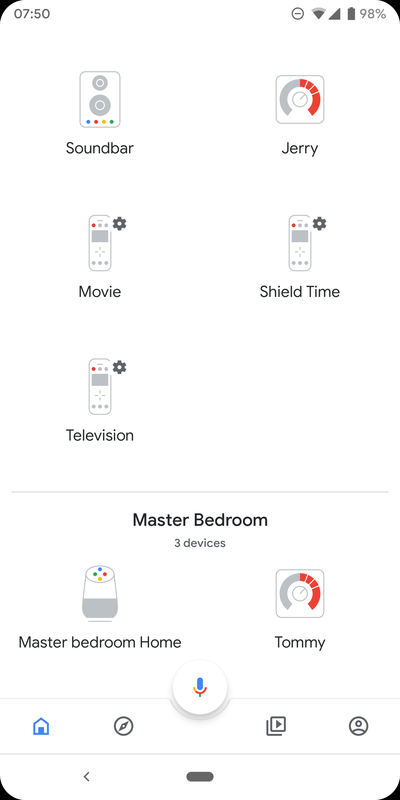 This requires you to connect to the Breez' network directly, then teach it your home's WiFi, give it a name, and choose which remote it should emulate. 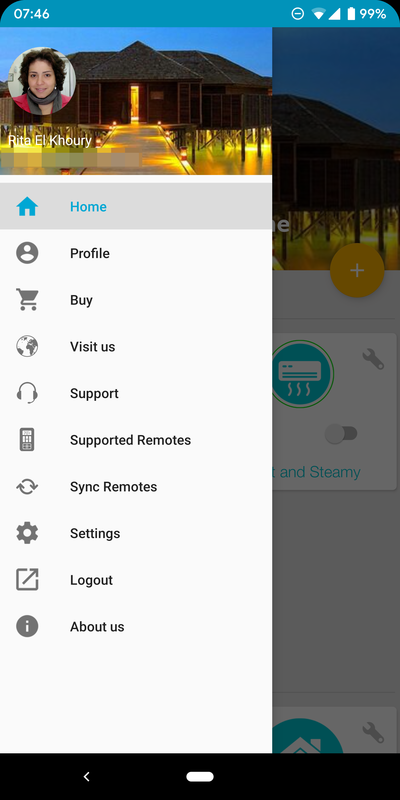 Since Breez — like all smart ACs — acts as a connected Infrared remote control, all you need to make sure of is that your remote is compatible. 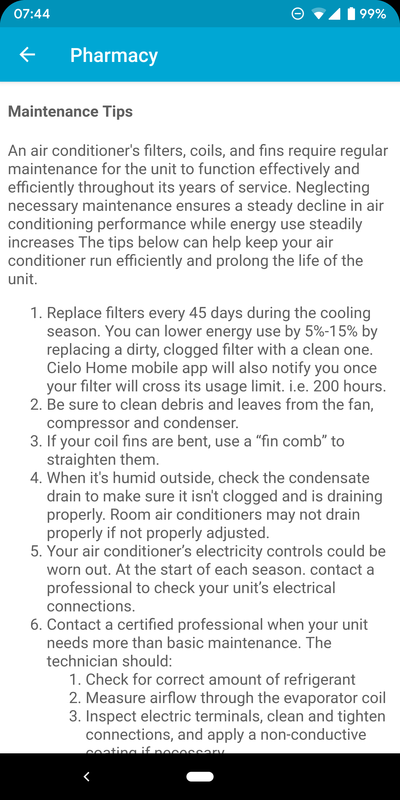 The Cielo app hasn't changed much since my review of the original Breez, though it hasn't been abandoned. 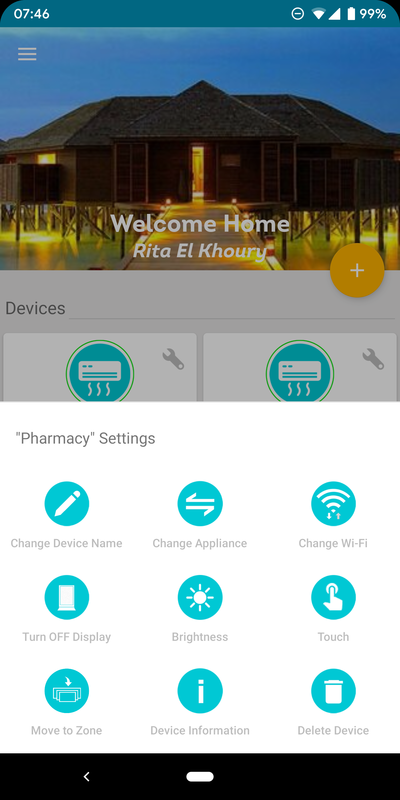 It gets updated every couple of months to squash bugs and add some new features. 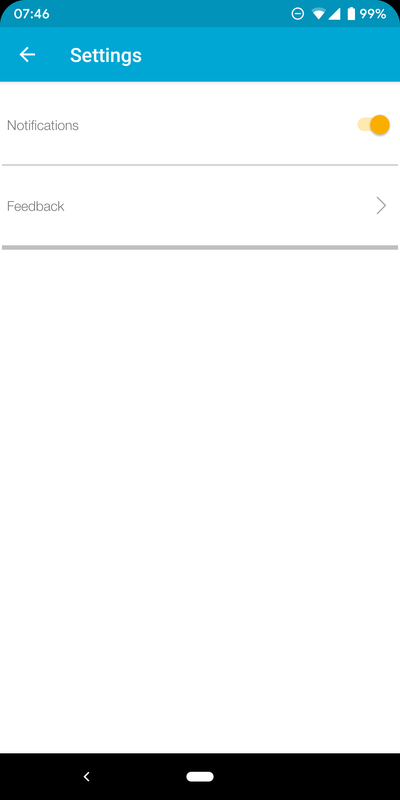 It's not the prettiest app on the block, but we've seen far worse. 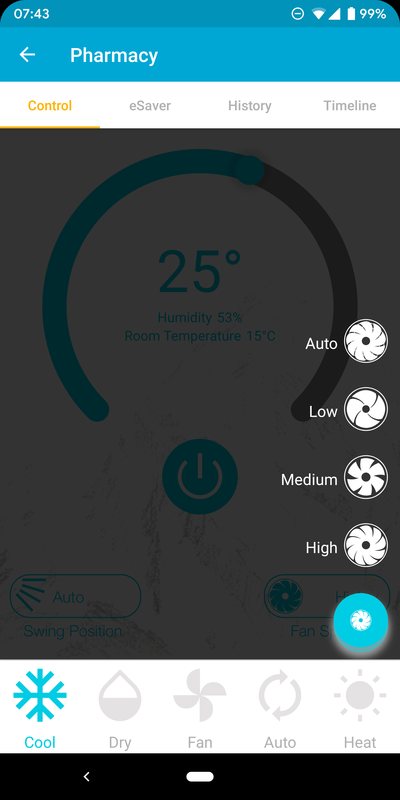 It lets me turn multiple units on and off from the homescreen, or delve into dedicated controls to change modes, fan speed, swing position, and temperature. 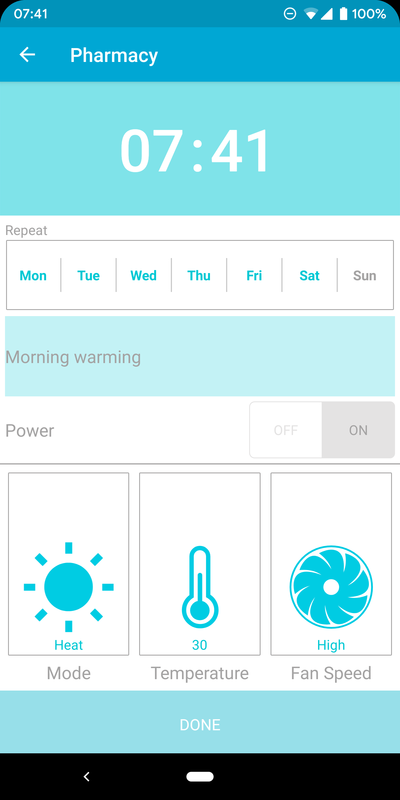 I can also turn off the display of the Breez Plus, change its brightness, or disable the touch controls. But Cielo's most differentiating feature — at least compared to Sensibo — is its detailed graphs. Thanks to them, I can see how many hours I've turned each AC on over the past one, seven, and thirty days. 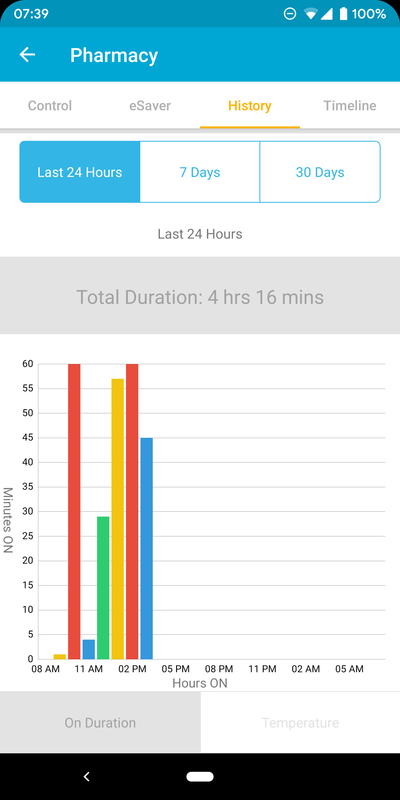 There's also a log of every action performed and by whom/what, with notifications, so I always know when something triggers a change in my AC units. That is how I know that Cielo doesn't misbehave for no valid reason. 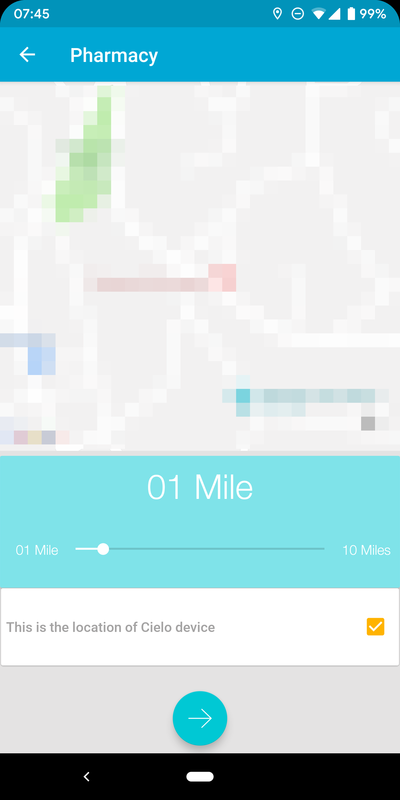 Cielo app screenshots. Yes, I've called two of my ACs "hot and steamy" and "easy breezy." 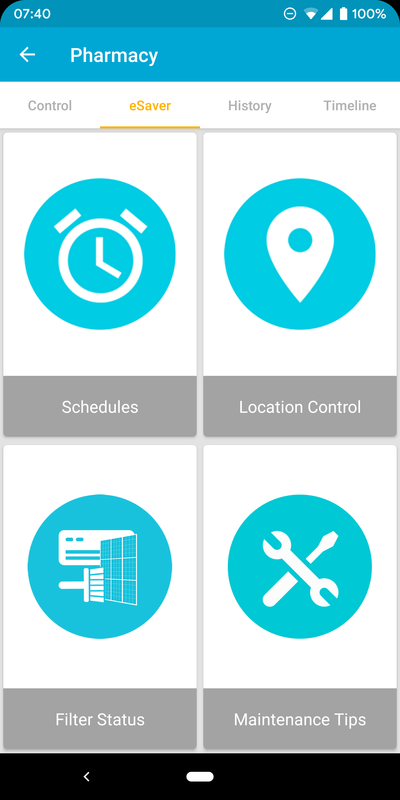 The app offers a few automation features too, like multiple schedules and geofence triggers, but it still doesn't do anything really "smart." 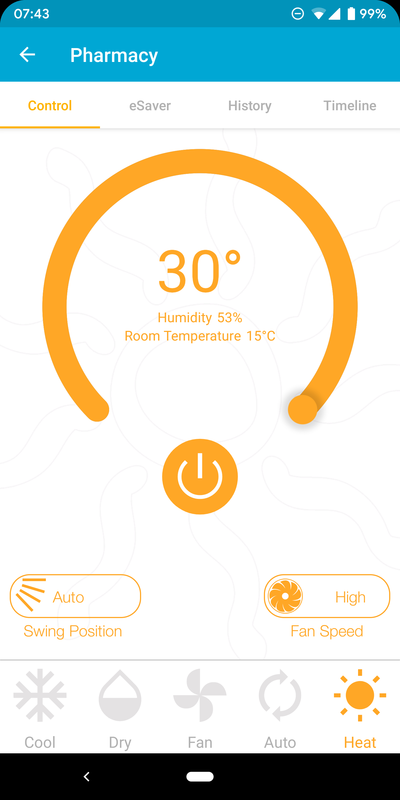 Instead of setting the AC's temperature, which any split owner would tell you is near pointless, I'd like to set the temperature range I want my room to be at, and have Cielo manage that for me without any input. Getting colder? Turn up the setting to compensate. Hotter now? Lower it to keep things cool. I think technology has evolved enough that we can expect such advanced features. I'd also like a proper night mode without the need for multiple schedules: turn the AC on at a certain temperature for the first hour or so, then move to a more moderate setting throughout the night. 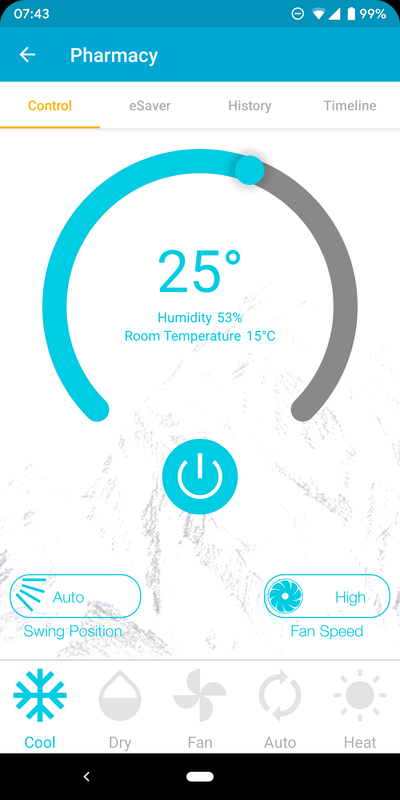 In daily use, I find myself interacting very little with Cielo's app, because I don't need to. 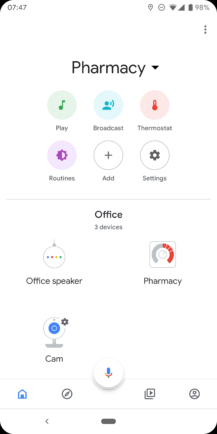 My husband and I gravitate towards Google Home/Assistant with their voice controls, or even using the regular AC remote. 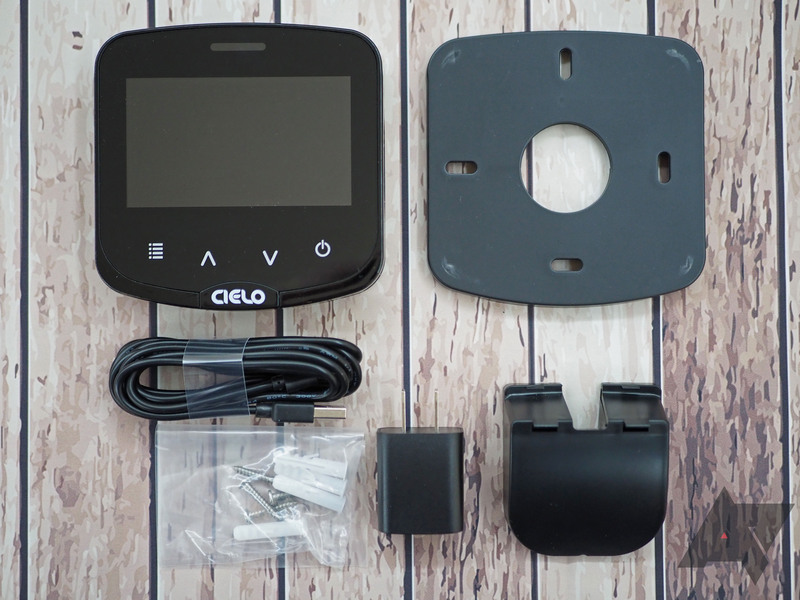 Since Cielo catches the remote's Infrared signals too, it syncs its state accordingly, so things continue working smoothly. 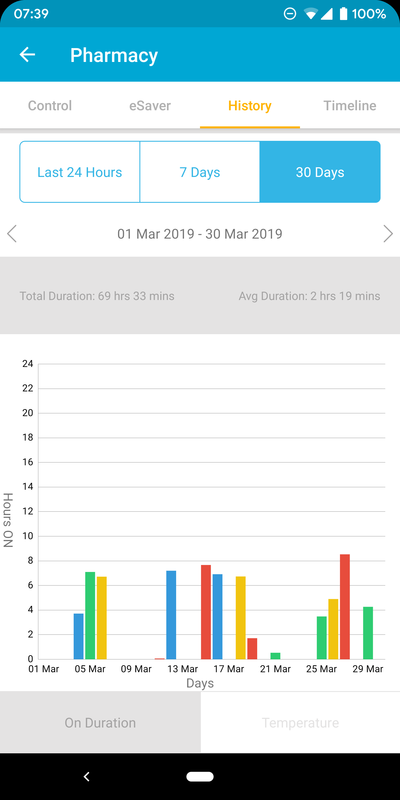 One last thing to mention is Cielo's lesser-known web app that provides nearly the same controls, plus a bit more grouped trend analysis. 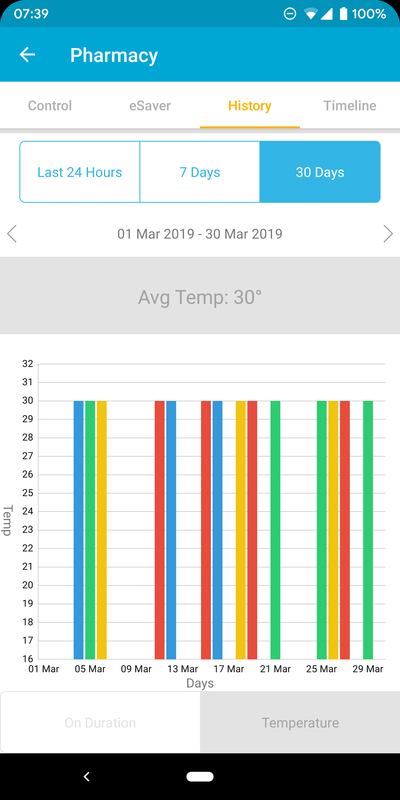 It's neat to have whether you want stats for all your units or you're sitting at your desk and don't want to reach out for the phone to control your AC. Integrations are still Cielo's slightly weak point. 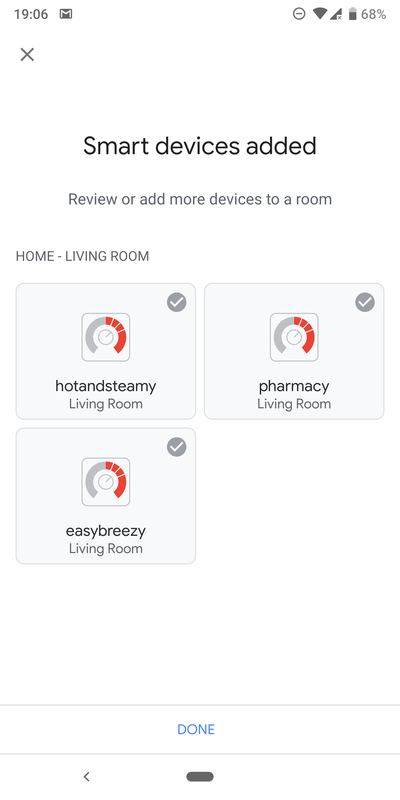 There's no IFTTT channel, and no compatibility with any other hub either, which may not matter much as the smart home moves further away from hubs, but I'd be remiss not to mention it now. Not working with SmartThings or Wink means your ACs will live on their own. 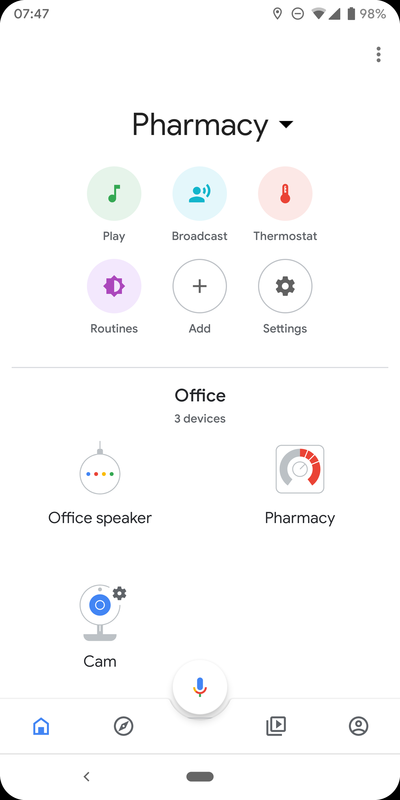 The essentials are there though, thankfully: both Google Assistant and Amazon Alexa are supported. 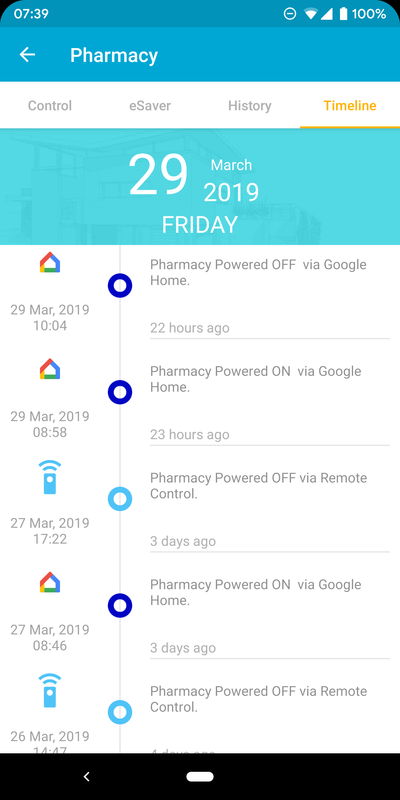 I use the former, because I have Google Homes and the Lenovo Smart Display in my home and pharmacy. To avoid the weird names I gave my ACs, Assistant knows them as Tommy and Jerry. 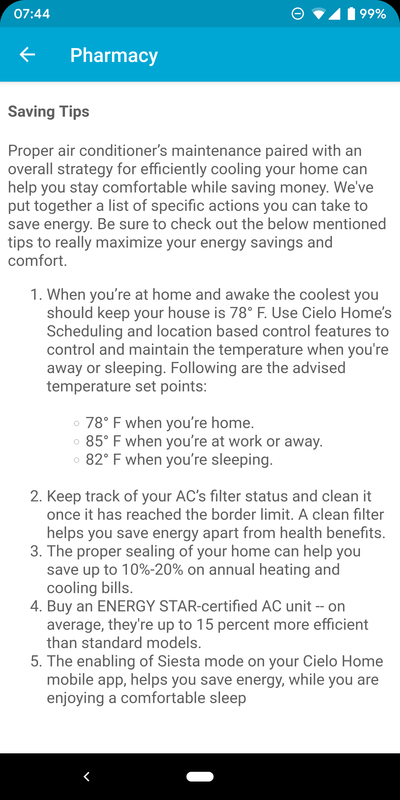 Cielo's units look like any thermostat in the Home app, so I was able to give them the name I wanted, assign them to a room, and I can use both the app or Assistant to turn the AC on or off, change the temperature or mode, and even check what the current temperature in the room is. They even integrate into routines, so it's easy to have them turn off when I tell Google I'm leaving, or set an appropriate temperature with my bedtime routine. 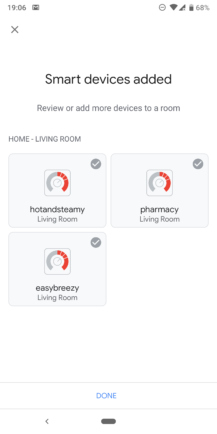 If I'm using the Google Home in the same room as one of the ACs, I don't even have to remember the device's or room's name. 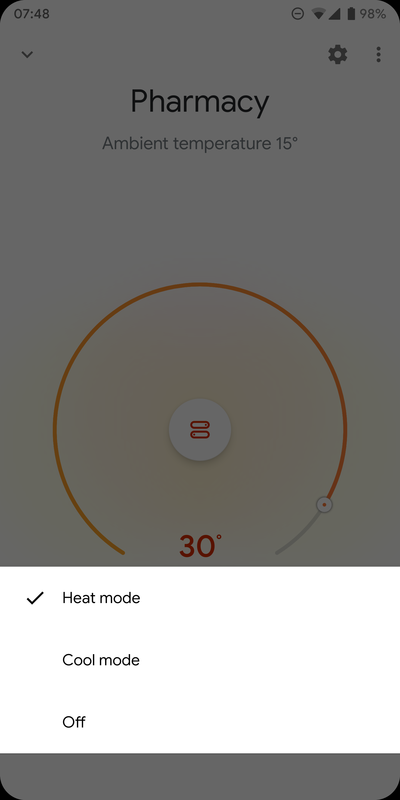 I just ask, "Hey Google, turn on thermostat," and it knows which one I'm talking about. 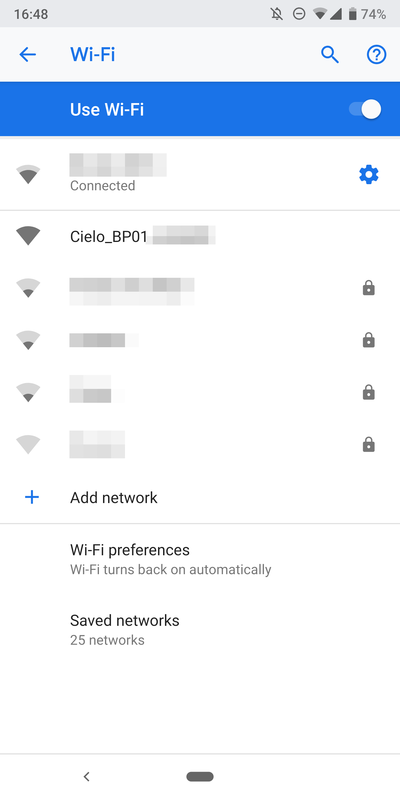 That's a Google feature, not a Cielo one, but it's worth mentioning. 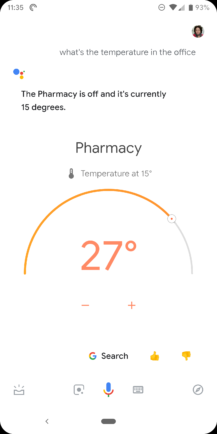 I currently have two Cielo units at home and one in my pharmacy, and one of my absolute favorite features has been to ask my Google Home, in the morning at home, to turn the pharmacy's thermostat before I leave. 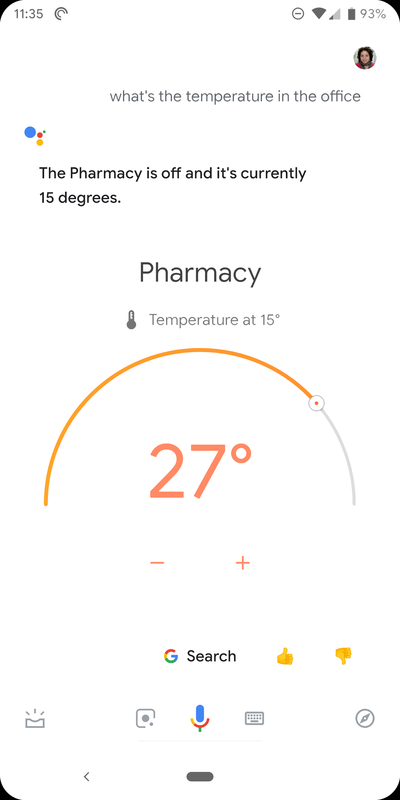 The cold weather hasn't let up in the past weeks, so instead of arriving to a freezing pharmacy, it's acceptably warmer by the time I'm there. Probably yes. 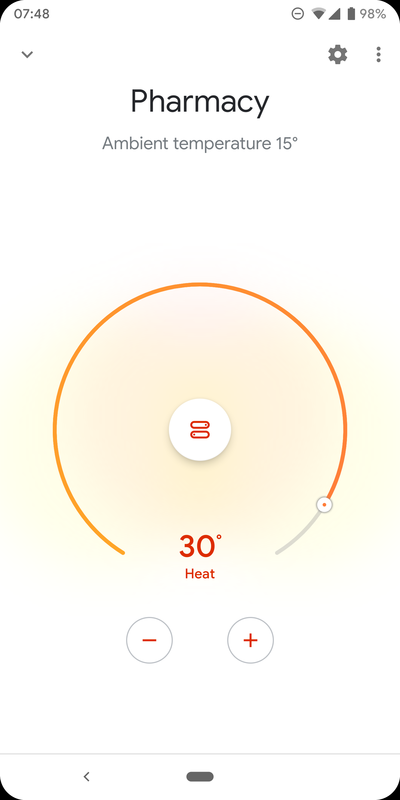 A smart AC's value depends on why you're getting it. 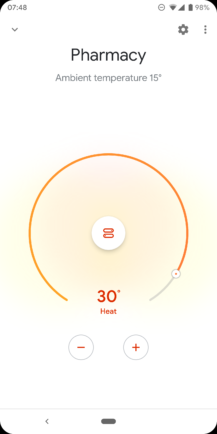 If you often forget to turn your AC off before leaving home, if you prefer your bedroom to be cool/warm when you go to bed (depending on seasons) but wouldn't mind a more moderate temperature throughout the night, then a connected AC can easily save you money in the long run. If you only want it for the convenience of turning the AC on/off before you get home or controlling it with voice commands, then only you can tell what's a proper price for that. Let's say you're convinced by the idea and your ductless system has a remote. The two decent choices right now are Cielo and Sensibo; I've looked into many other alternatives and there was always at least one drawback there. Having used both for many months, I found that the few differences between them aren't that significant for me. 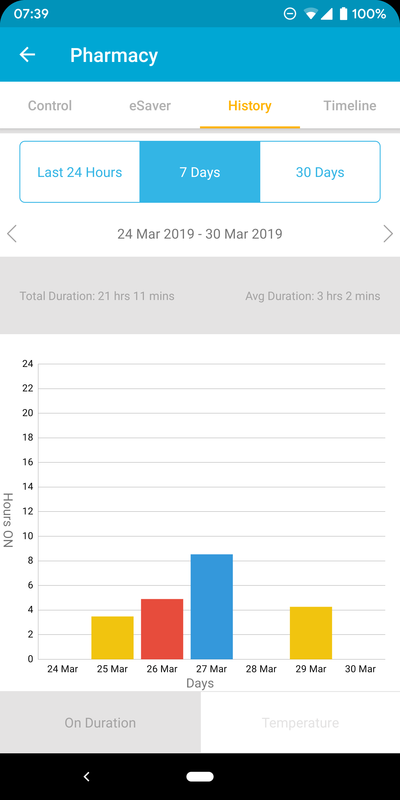 They both have decent apps that let me do the same things, offer a Google Assistant integration with the same commands, and have been reliable with barely any issue to report. 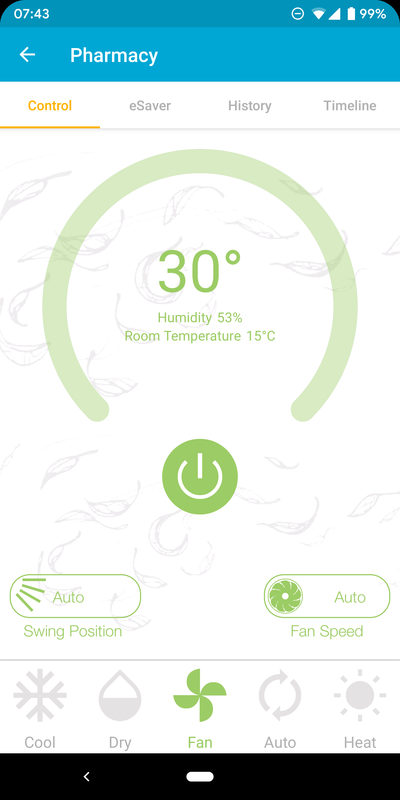 That's why I think that, currently, the new Breez Eco and Plus represent some of the best value in smart ACs. At $69, the Eco is one of the cheapest options available and surpasses the Sensibo Sky ($89 on sale, $119 on regular days) in direct bang-for-buck comparison. 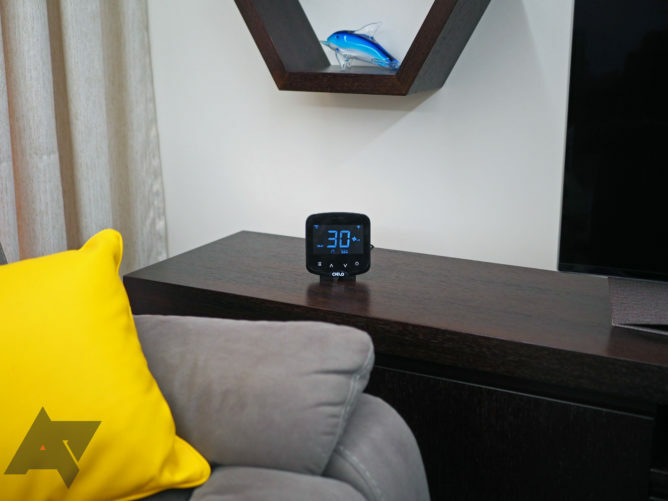 As for the Plus, the additional controls and display information, and the wall-mounting option may be appealing enough to you to warrant the $109 price tag.